DHi projects are collaborative efforts that include all members of the Collection Development Team. 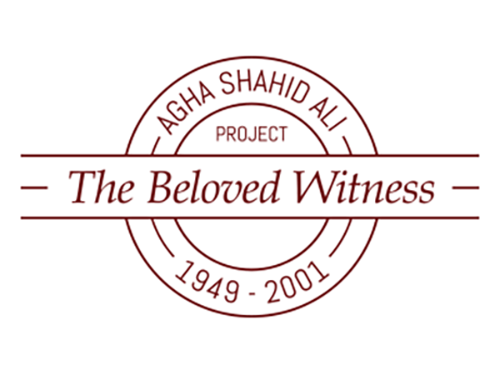 The American Prison Writing Archive will be a place where incarcerated people can bear witness to the conditions in which they live, to what is working and what is not inside American prisons, and where they can contribute to public debate about the American prison crisis. 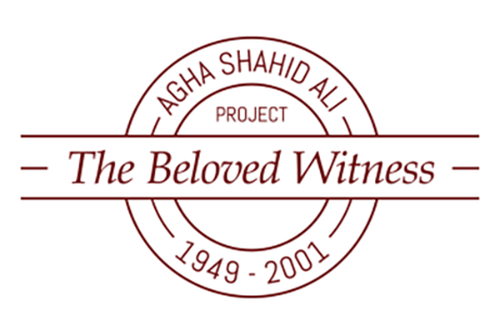 The Beloved Witness project will create a digital archive of the video-taped and audio-taped readings, as well as personal documents, letters, and manuscripts of Kashmiri-American poet Agha Shahid Ali (1949-2001). Civil War materials from Oneida County, New York (in which Hamilton College is located). Most of these materials were written by soldiers of the 117th New York Volunteer Infantry Regiment, their family and friends. 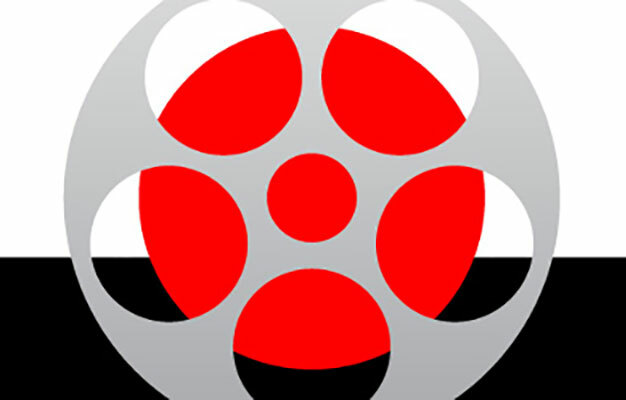 A database of film video clips and benshi audio clips from the early twentieth century, with annotations and metadata that can be shared with consortial institutions for scholarly and instructional activities. Development of a virtual Confucius Temple that would allow the user to enter a temple to explore the sites and sounds of the Confucius Temple, its spirit niches, and ritual instruments. NITLE grant-funded project exploring, researching, and helping support media scholarship across the liberal arts curriculum. A collaborative/collective documentary project about the daily lives of refugee families in Upstate New York, document the daily practices, rituals, and cultural events of refugee communities. 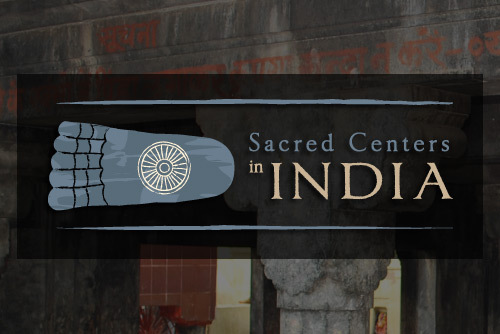 This project entails a study of Indian sacred centers, examining the emergence, multi-phase (re-)constructions and reformulations of both these important centers and their intertwined histories. SNAP has the goal of documenting and preserving the cultural heritage of the Sinixt First Nation who despite their continued presence in the Pacific Northwest were pronounced extinct in 1956 by the Canadian Government. A recent series of discoveries in the South African National Archives provides for new strategies to map the growth and development of townships over the forty-six year apartheid era. The Institute offered twenty early and mid-career Africana/Black Studies scholars, graduate students, librarians and archivists an opportunity to think critically about the relationship and intersections between Africana/Black Studies and the spatial humanities. The Digital Mesopotamia Project is aiming to collate wide variety of digital resources such as satellite maps and GPS readings in order to present a diachronic picture of the geography, cultures, subsistence patterns, and political organization mainly with the help of archaeological, anthropological, and historical resources. Using spatial analyses methods, the Digital Mesopotamia Project adapts a long-term perspective in defining the persistent problems of humanity and to start an interdisciplinary conversation among the specialists from diverse backgrounds in order to solve these problems. The Euphrates Project is a documentary film about the river Euphrates which is born in eastern Turkey. The documentary will focus on water issues and related political, economic and cultural problems in the region. LaDousa has photographed hundreds of examples of advertising in the two cities, and published an article in the journal Language in Society about the ways that lexical and script combinations in such advertising renders Varanasi – via language and schooling – a peripheral place vis-à-vis Delhi. The goal of the proposed project is to more precisely catalog the locations for advertisements as well as take more precise note of what languages are used in advertisements in which scripts. By being methodical about such features of advertising, LaDousa and Anibarro will be able to establish an archive of advertising and its constitution by language and script the like of which does not currently exist. This research documents the oral histories of those who stayed, where they went during the exodus, how and why they rebuilt, and their perceptions of New Orleans now.